Muhammad may not have had any natural sons who reached the age of maturity, but Islamic sources report that he did adopt a young man named Zayd shortly before receiving his first revelation. The adoption had two important consequences: Zayd’s name changed to Zayd b. Muhammad and mutual rights of inheritance were created between father and son. Zayd was the first adult male to become a Muslim and he was known as the Beloved of the Messenger of God. 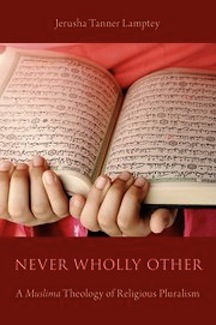 He was the only Muslim apart from Muhammad whose name is mentioned in the Qur’an, where he is identified as “the one upon whom God and you yourself have bestowed favor” (Q. 33:37). Eventually, Muhammad would repudiate Zayd as his son, abolish the institution of adoption, and send Zayd to certain death on a battlefield in southern Jordan. 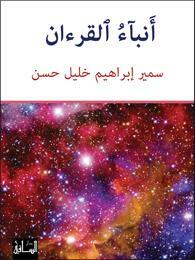 Curiously, Zayd has remained a marginal and little-known figure in both Islamic and Western scholarship. 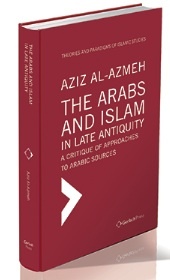 In Zayd—the first scholarly biography of this Companion in a Western language—I attempt to restore Zayd to his rightful place at the very center of the Islamic foundation narrative. To do so, I mine traces left behind in Qur’an commentaries, in biographical dictionaries, and in historical chronicles, reading these sources against analogues in biblical and post-biblical sources. In the Islamic narratives, I argue, Zayd’s character is modeled on those of biblical figures such as Isaac, Ishmael, Joseph, and Uriah the Hittite. He is each one of these men individually and all of them combined. One examines his life as one peers through a kaleidoscope: With each turn of the dial, a new and different image comes into focus. This powerful modeling process was deployed by early Muslim storytellers to address two important issues: first, the bitter conflict over succession to Muhammad and, second, the key theological doctrine of the finality of prophecy. Zayd’s leadership credentials arguably were as strong—if not stronger—than those of either Abu Bakr, `Umar, `Ali or `Uthman. In a tradition related on the authority of `A’isha, the Prophet’s widow is reported to have said, “Had Zayd outlived the Prophet, he would have appointed him as his successor.” And in his commentary on Q. 33:40—a verse that contains the sole Qur’anic reference to Muhammad’s status as khatam al-nabiyyin or the Seal of Prophets, Muqatil b. Sulayman (d. 150/767) states, “Had Zayd [continued to be] Muhammad’s son, he would have been a prophet.” Both Zayd’s death on a battlefield and Muhammad’s repudiation of his adopted son and heir, I argue, were after-the-fact constructions driven by political and theological imperatives. 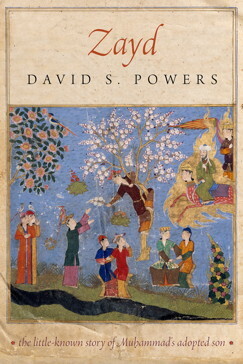 * Powers is Professor of Near Eastern Studies at Cornell University, and author of Muhammad Is Not the Father of Any of Your Men: The Making of the Last Prophet, also available from the University of Pennsylvania Press.